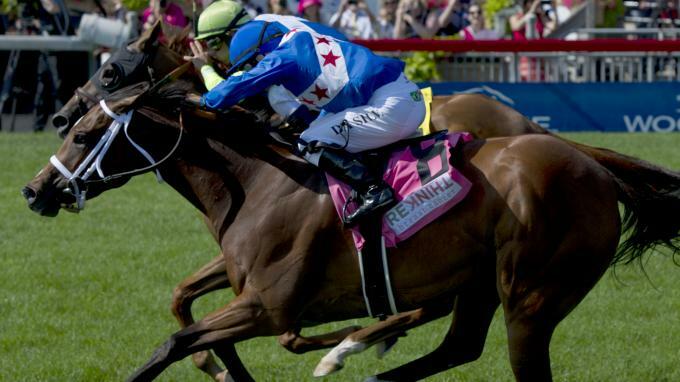 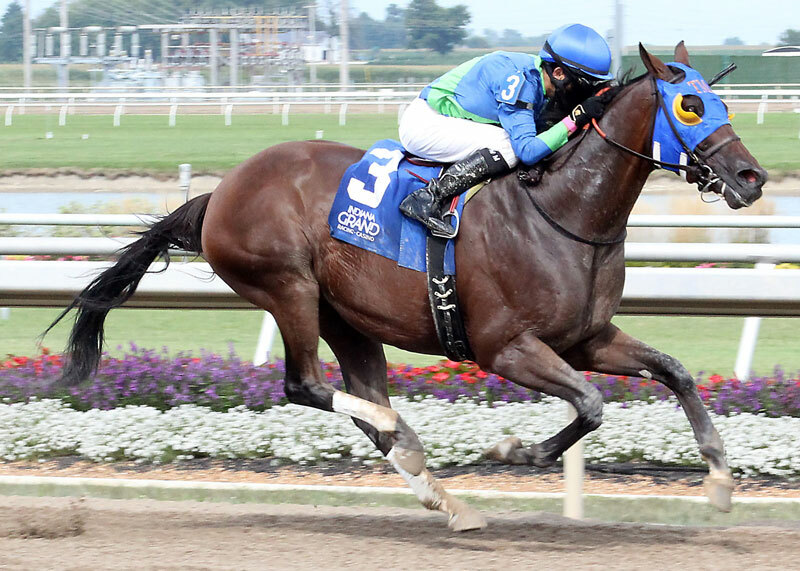 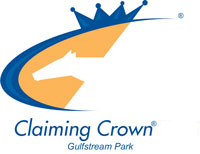 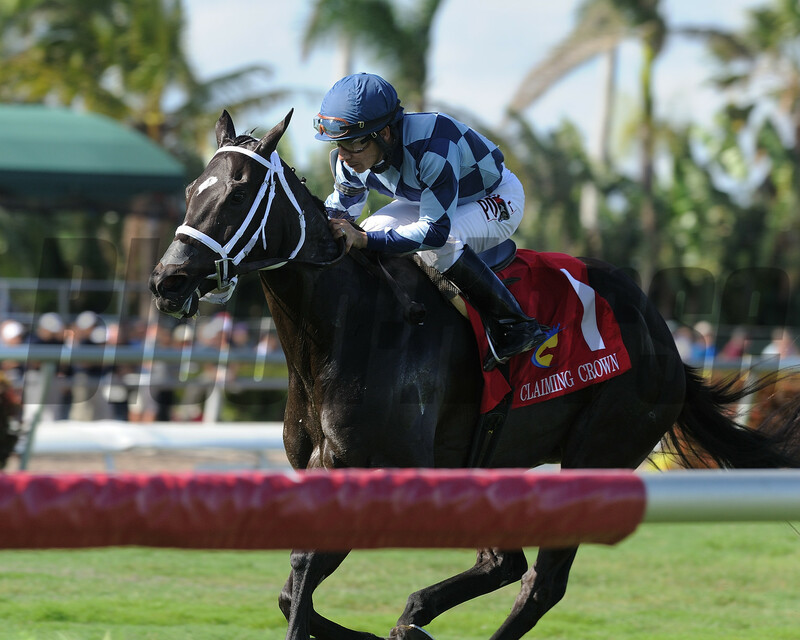 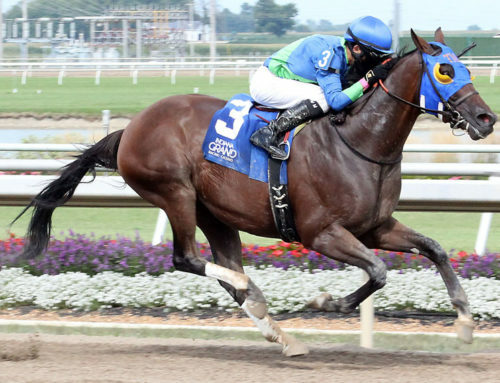 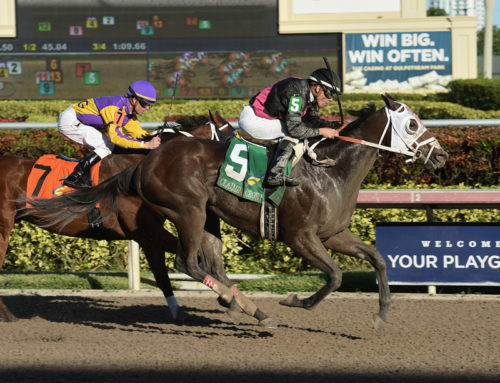 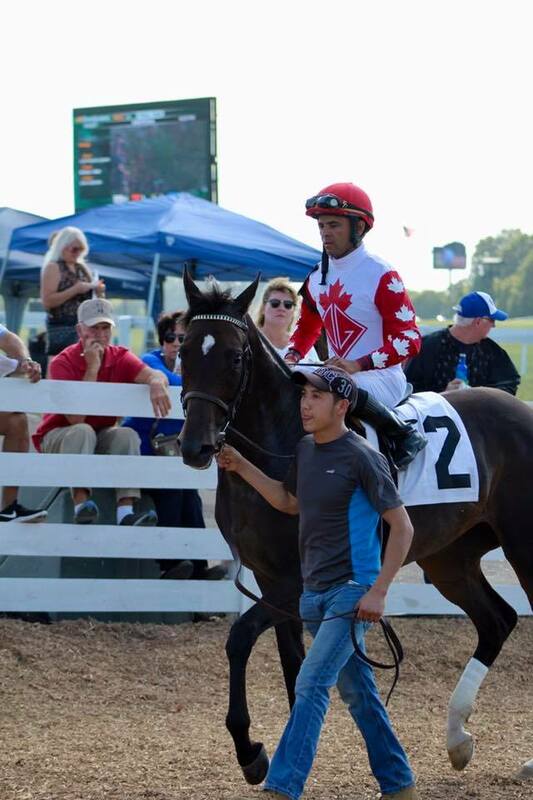 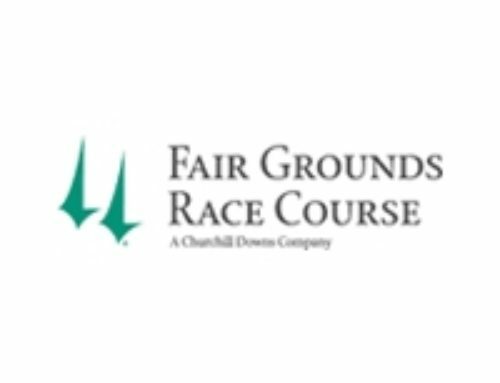 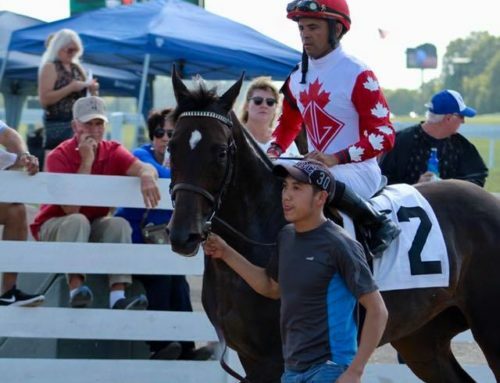 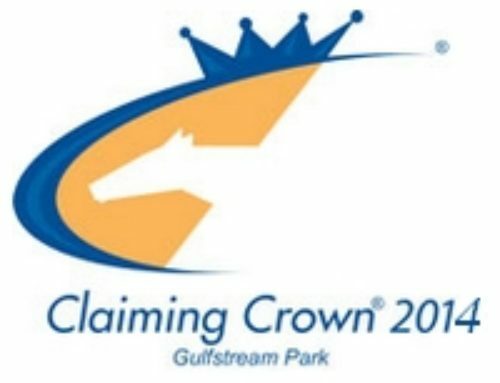 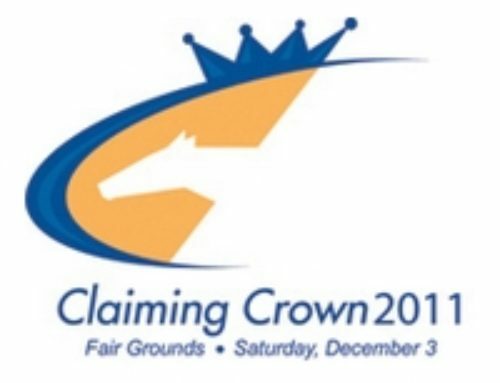 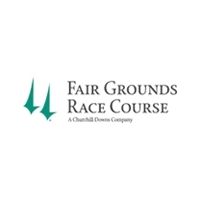 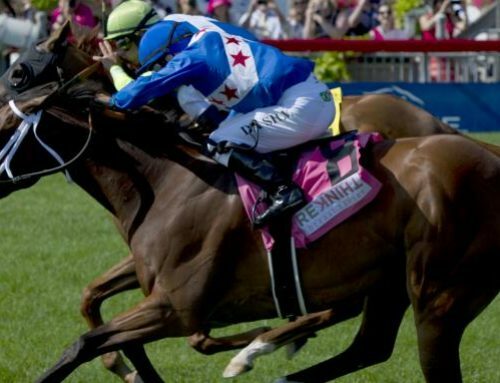 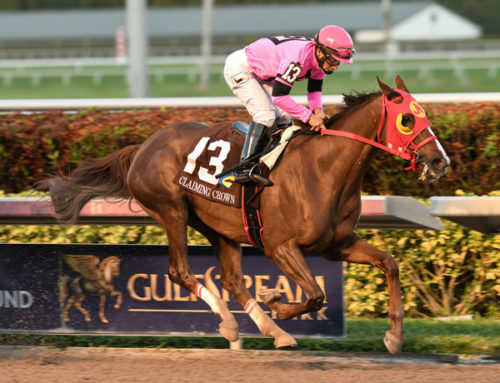 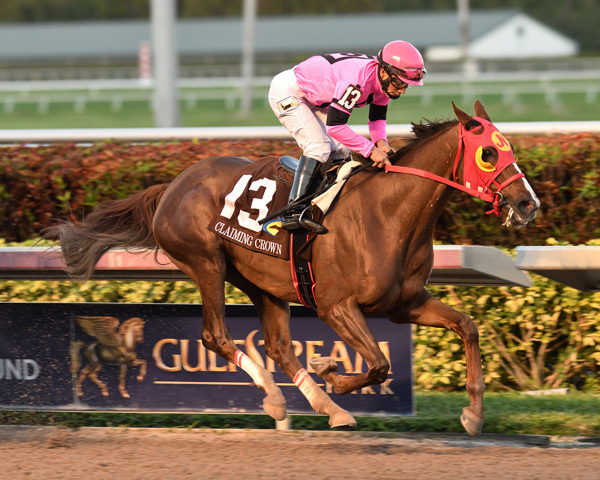 December 5, 2013 — Equibase has launched a free handicapping contest challenging players with the eight Claiming Crown races on Saturday, December 7, at Gulfstream Park. 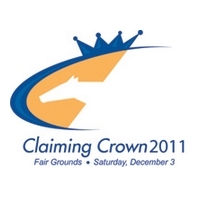 The contest will award a total of $1,000 in prize money with $500 for first, $300 for second and $200 for third. Players must select one horse in each of the eight races and standings will be based on a mythical $2 win and $2 place bet on each selection. 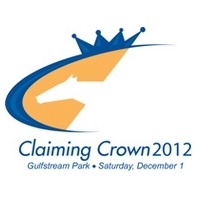 The contest is now open and can be accessed by clicking here.